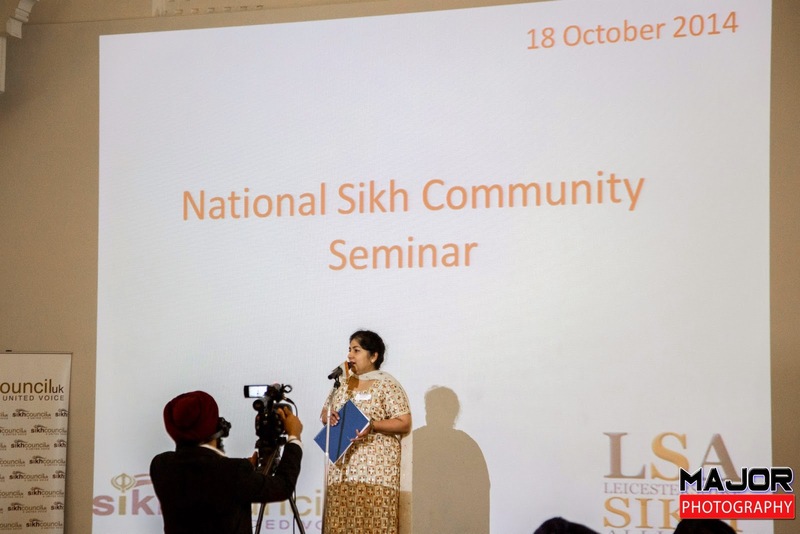 20th October 2014 – Leicester, UK – This weekend the inaugural National Sikh Community Seminar was held at the Diocese of Leicester headquarters, in the heart of Leicester city. 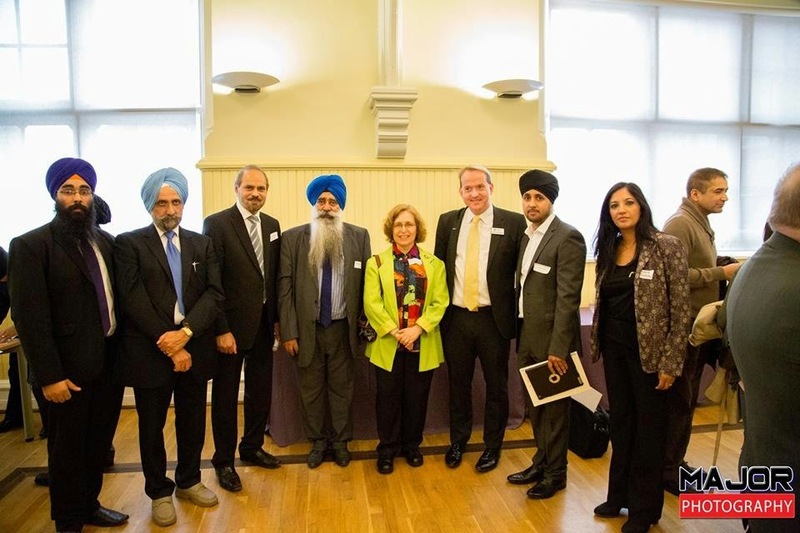 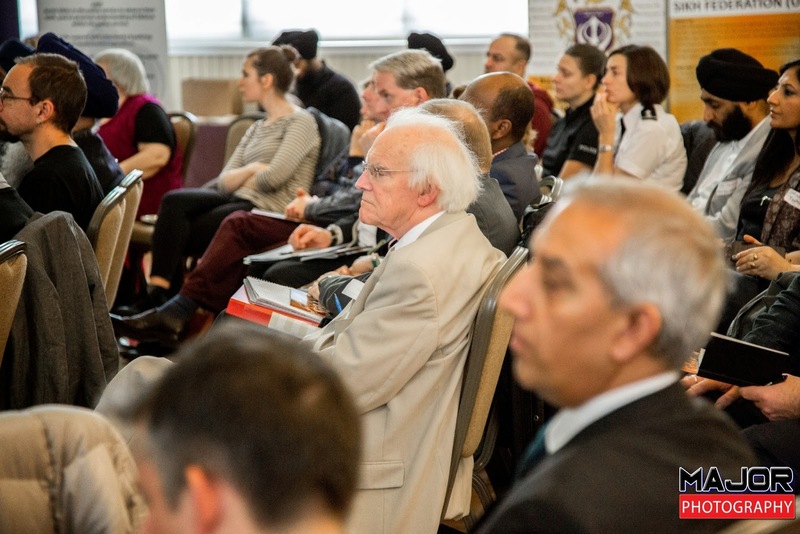 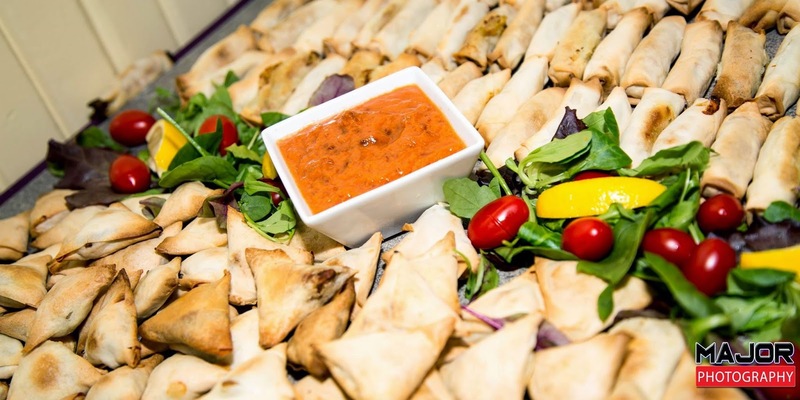 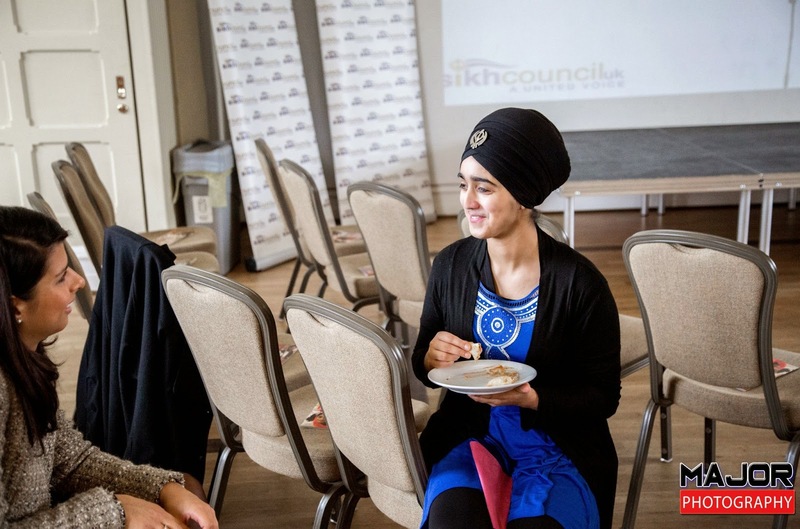 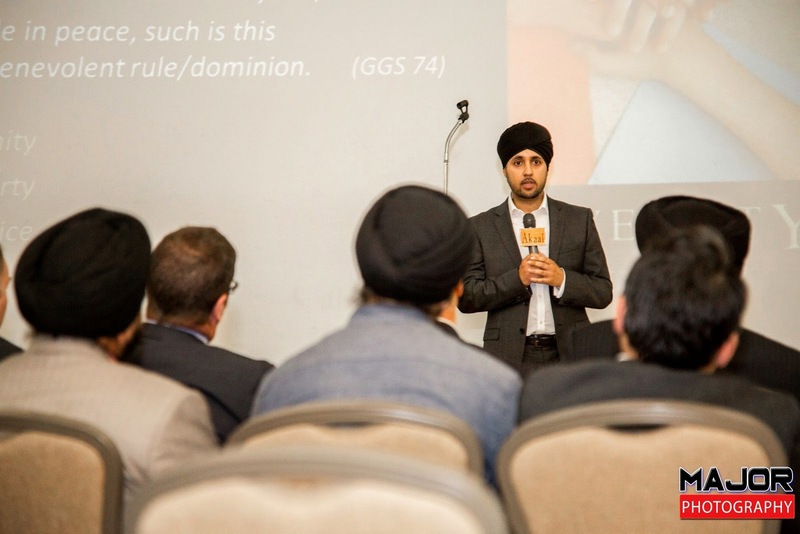 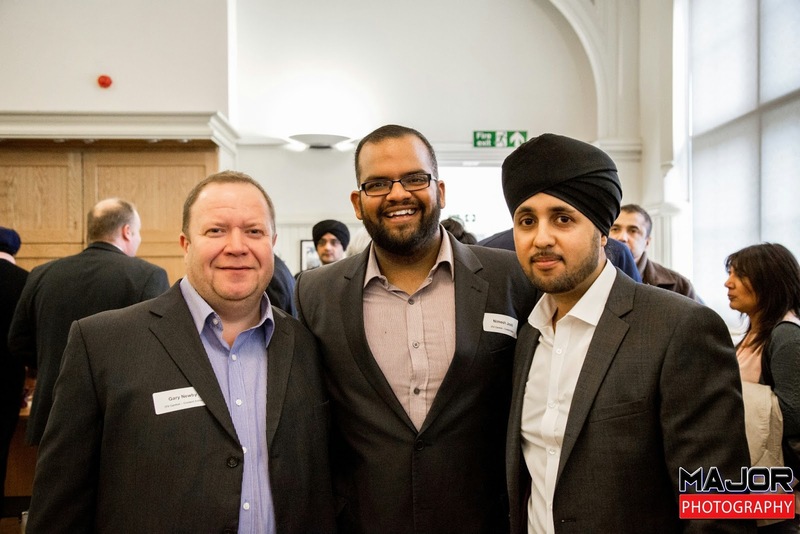 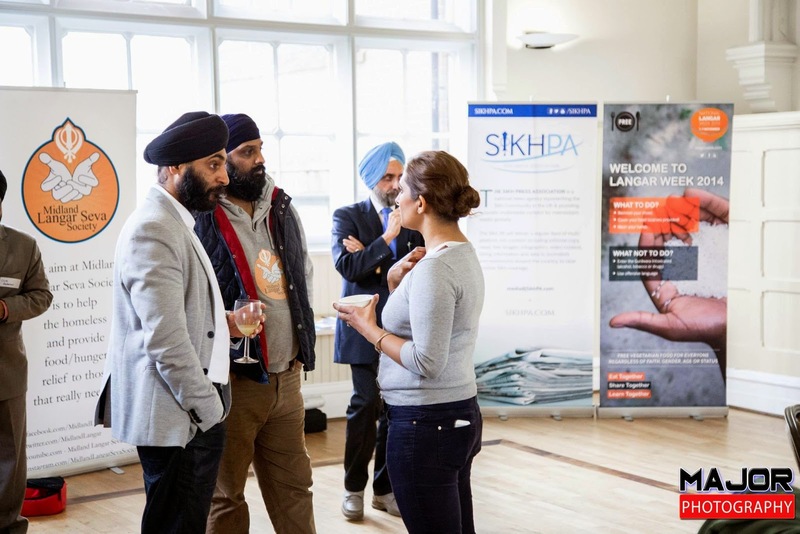 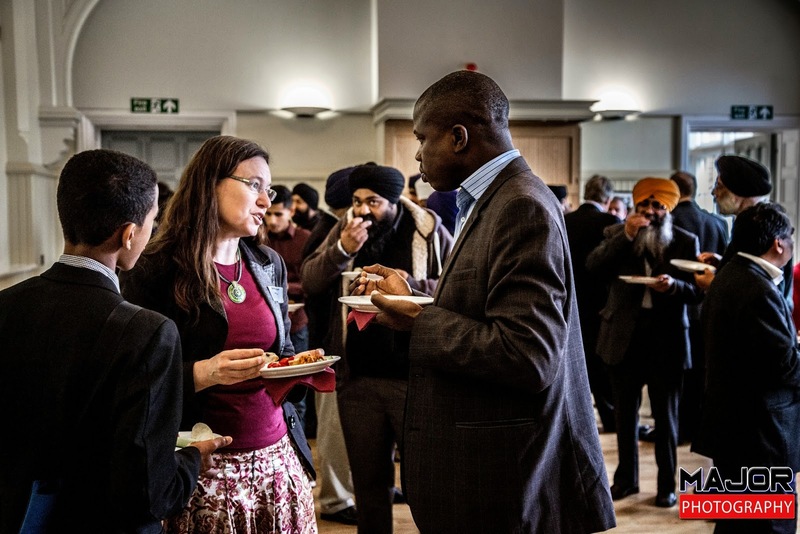 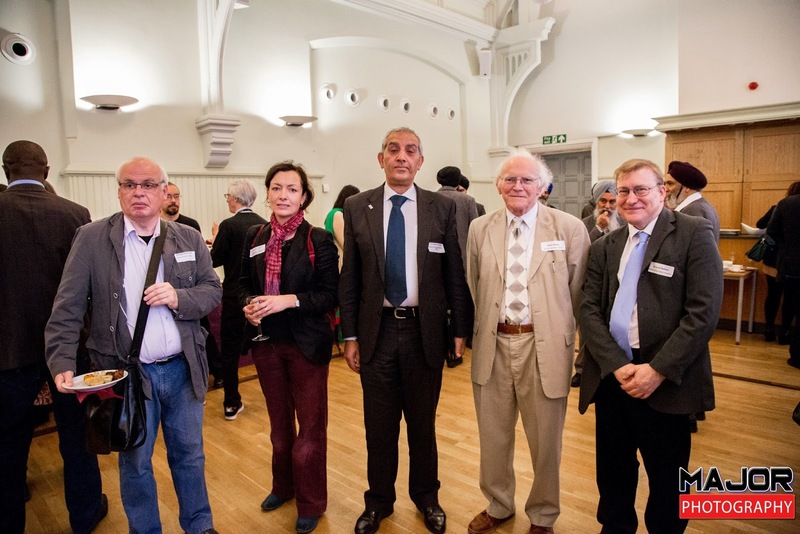 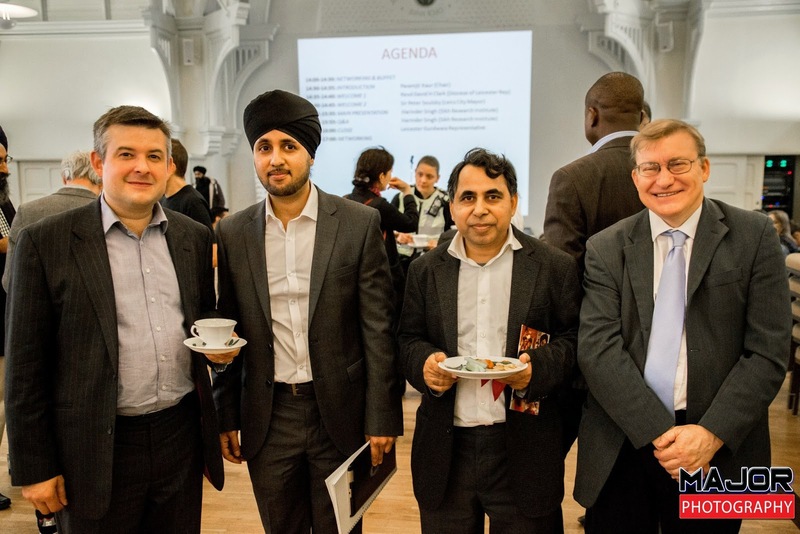 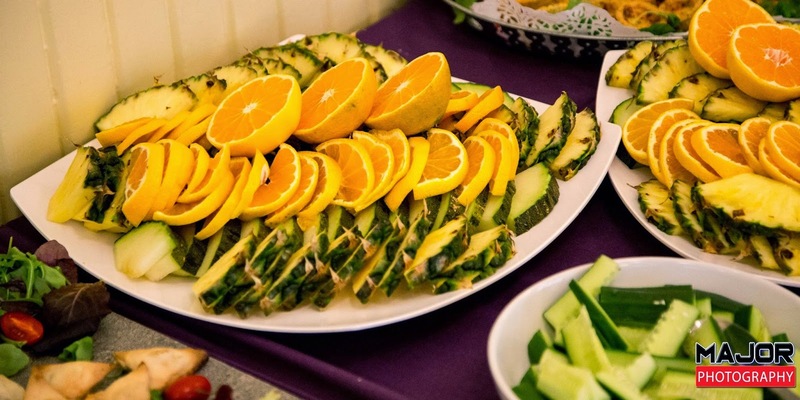 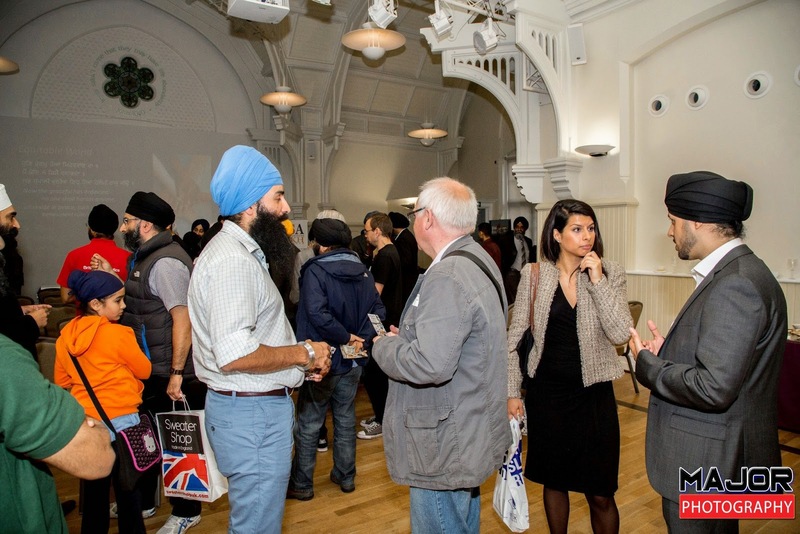 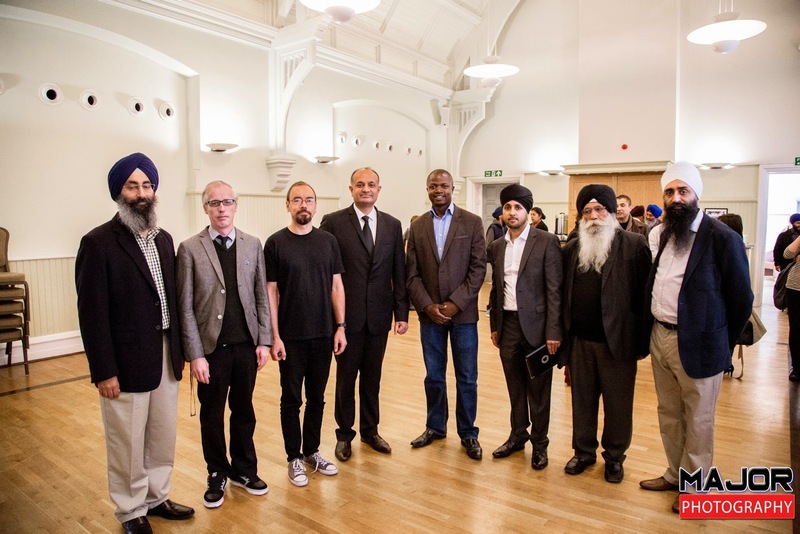 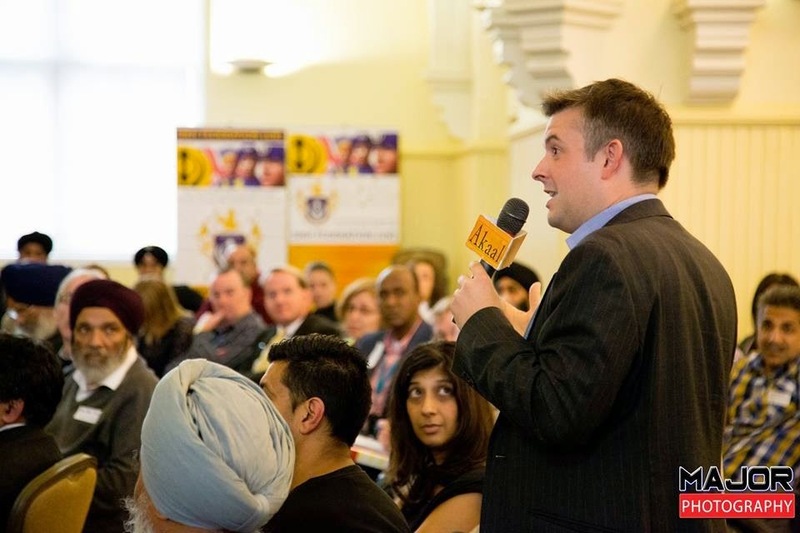 Organised by the Leicestershire Sikh Alliance and the Sikh Council UK, the primary purpose of the seminar and networking event was to open dialogue and engagement about the Sikh community in Britain as part of a wider education campaign. 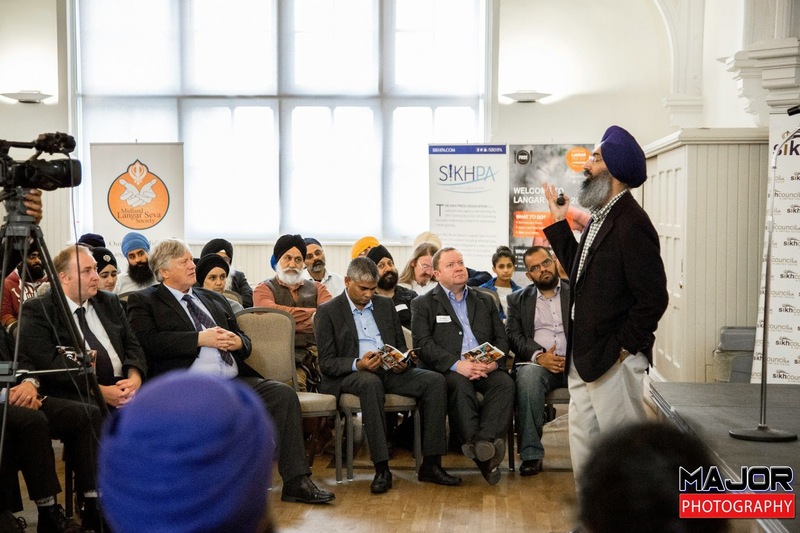 It’s the first time that an event like this has taken place and the ripples of its success are making it nationally relevant. 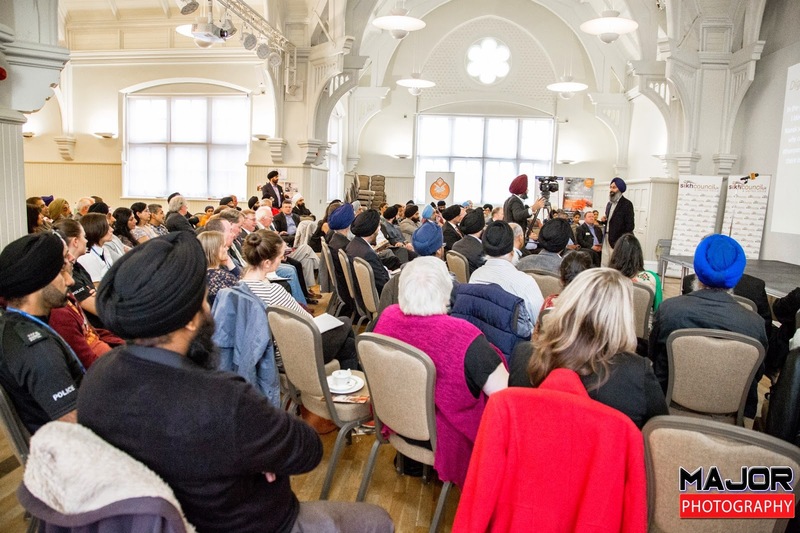 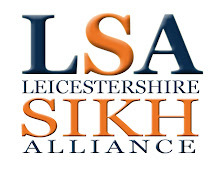 Leicester has taken the lead on a key issue that is fundamental in ensuring awareness of the Sikhs in Britain and promoting community cohesion via seminars such as this. 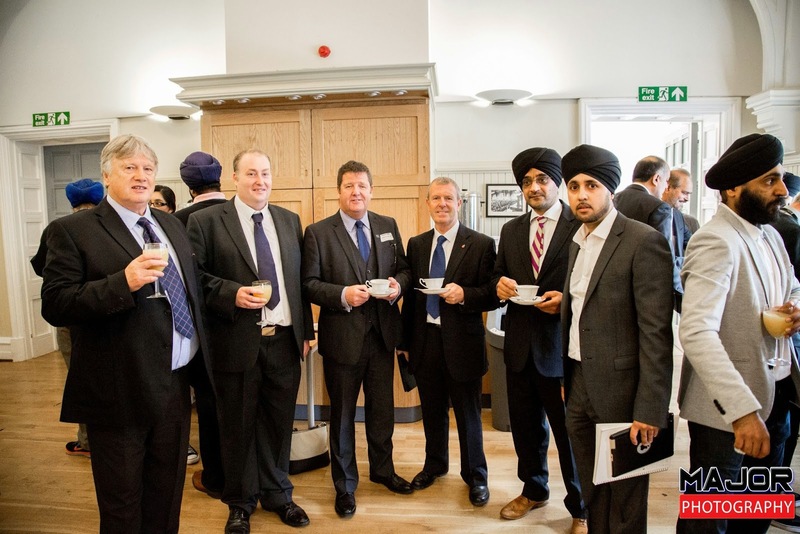 The seminar and networking event will become an annual fix. 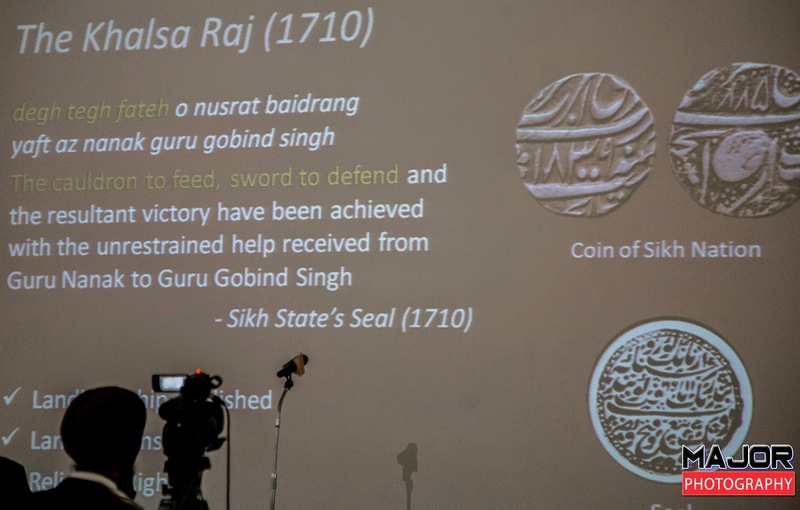 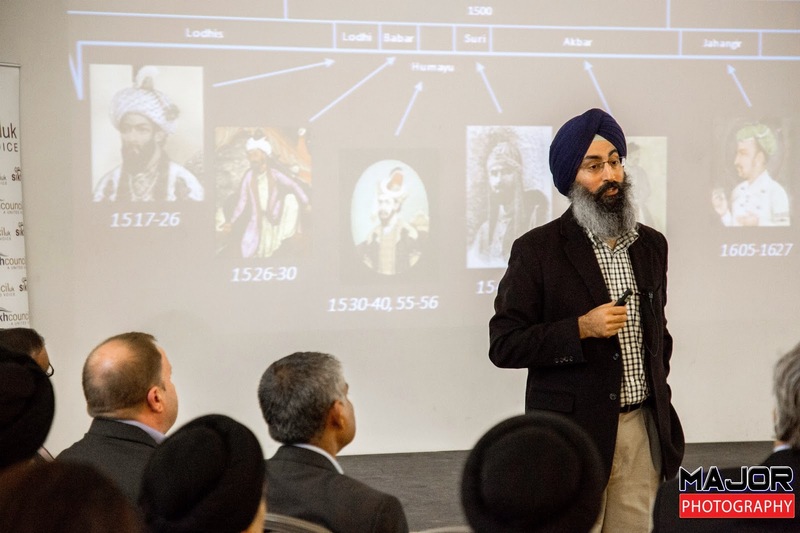 The history of the Sikh community and its DNA were presented and explored by Harinder Singh, the Co-Founder & Chief Executive Officer of The Sikh Research Institute in Texas. 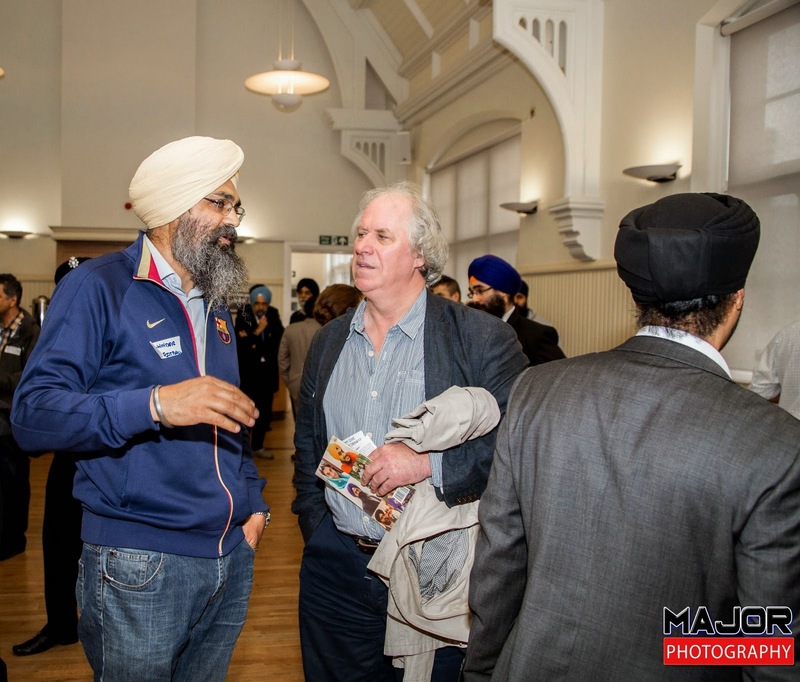 He regularly addresses Sikh, Punjab and South Asian issues throughout the world through articles, workshops and presentations and his work brings to life the Sikh way of life via his knowledge of art, history, linguistics, theology and politics. 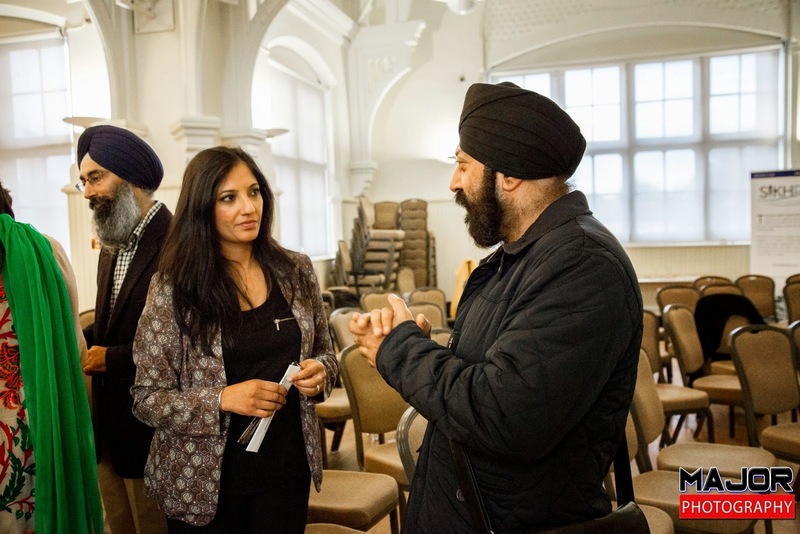 Amandeep Singh Rai of the Leicestershire Sikh Alliance Executive Team said, “One of our key goals for the event was to engage prominent non-Sikhs and provide them a deeper understanding of who we are as a community from a historical and contemporary perspective. 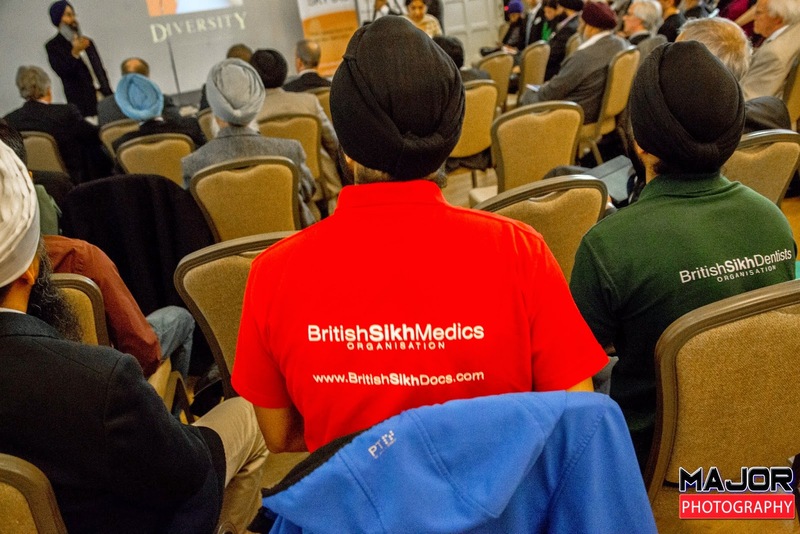 The attendance at the event was beyond our wildest expectations; the lecture itself thought provoking and the questions challenging. 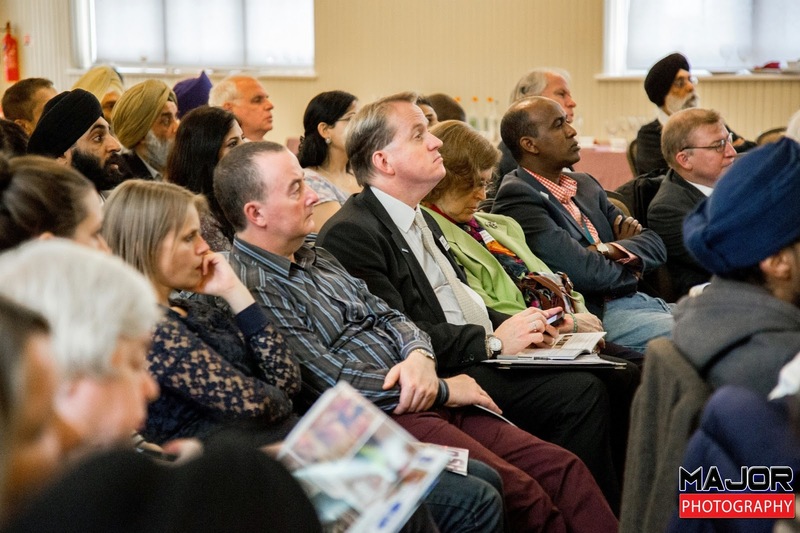 We hope to organise further events which help bring diverse communities together to promote understanding and build harmony. 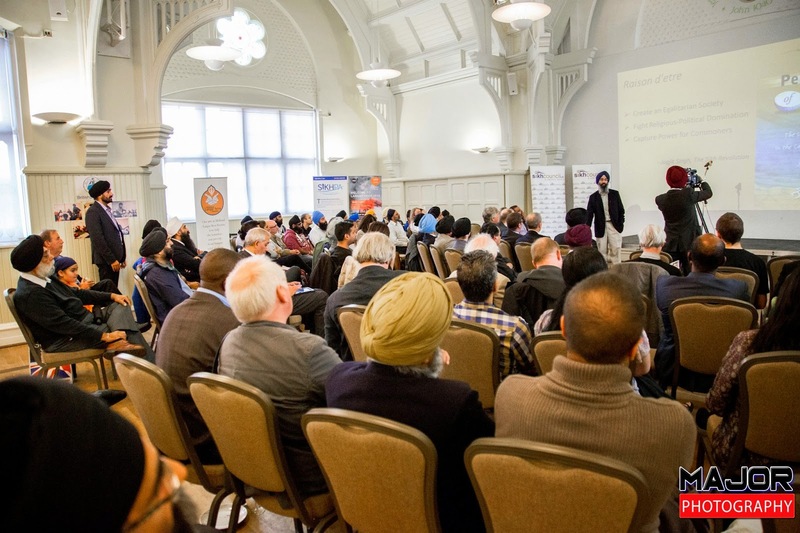 Sikh representative groups including the Sikh Federation UK, Sikh Press Association, Midlands Langar Seva Society, British Sikh Doctors Org, Sikh Studies Forum, British Sikh School Federation, Basics of Sikhi and many more attended. 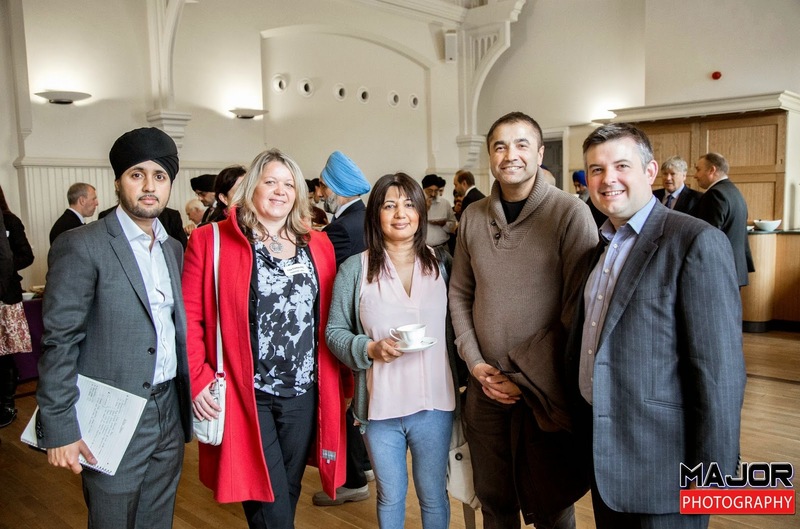 Amandeep Singh Rai (LSA Exec Team), Lisa Forbes (Peterborough Labour PPC), Rik & Kas Basra (Rik Basra Leukaemia Campaign), Jon Ashworth MP (Leicester South). 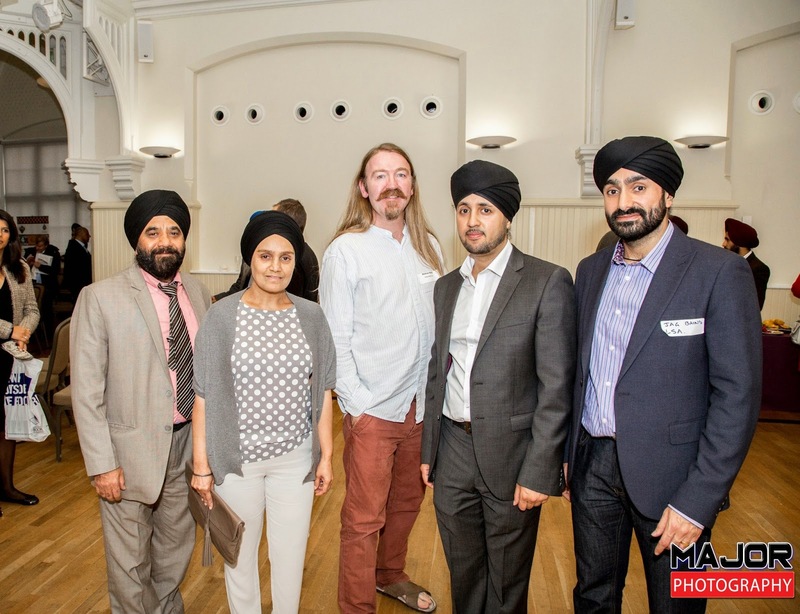 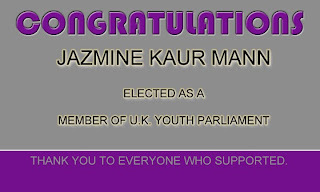 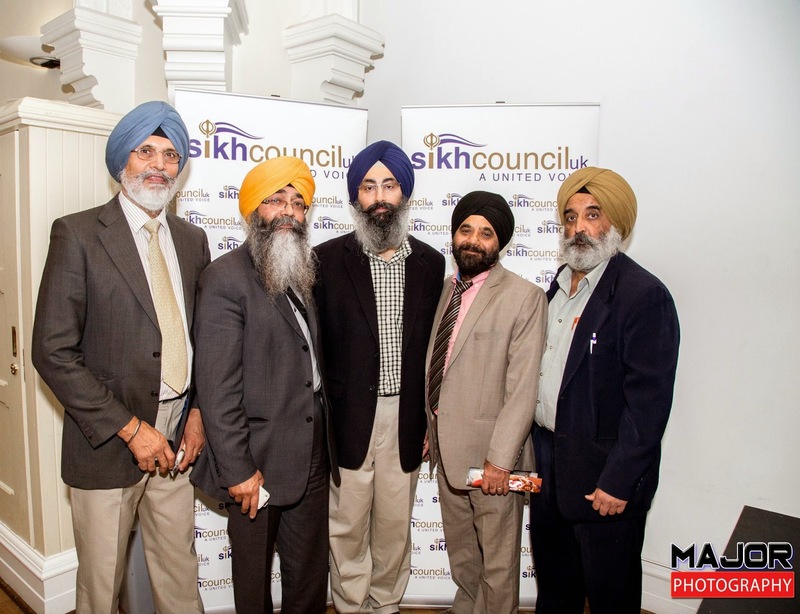 Cllr Inderjit Gugnani, Manjit Kaur (Akaal Channel), Mathew Ward (Historian), Amandeep Singh Rai (LSA Exec Team), Jagjit Singh Bains (LSA Exec Team). 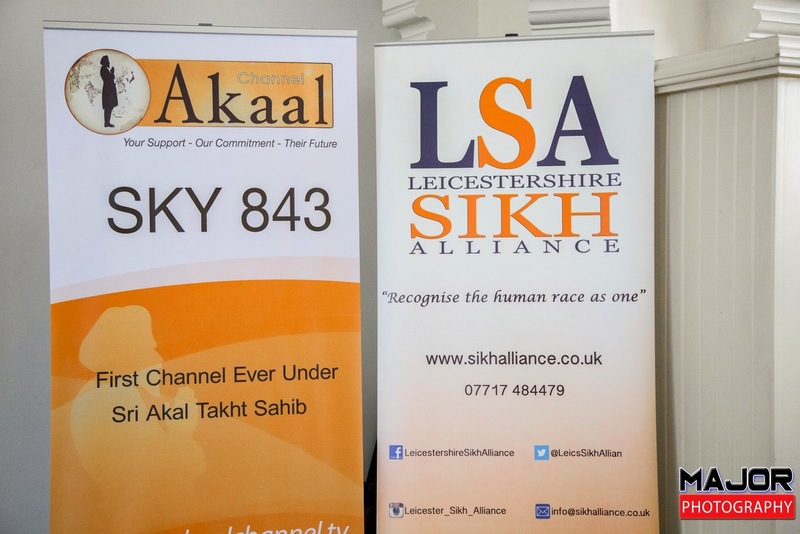 Malika Kramer (Leicester Museums), Leicester Fire and Rescue.